Elegant Corner Duplex With 2 Car Garage Parking! The Ultimate in Luxury Living at “The Nautica”! Flawless Corner Duplex! This Dramatic Penthouse boasts 2 Bedrooms & 2.5 Baths & 2 Garage Parking Spaces! This Home has the Most Intriguing Views! Walls of glass overlook Historic Charlestown! Gorgeous Big Open Floor plan! Living room, Dining room, Gourmet Granite/Gas Kitchen offer High Ceilings and are Drenched in Sunlight all day! Living and Entertaining will be so Easy with circular flow and Window Everywhere! Gleaming Oak Floors! Master Bedroom Suite with luxurious Masterbath and walk in closet. Very Generous Second Bedroom with Unique Circular Window Frames the Town! Two Separate Garage Spaces! Full sized in unit laundry! Professionally managed and meticulously kept! Easy Access to all that Charlestown has to offer! 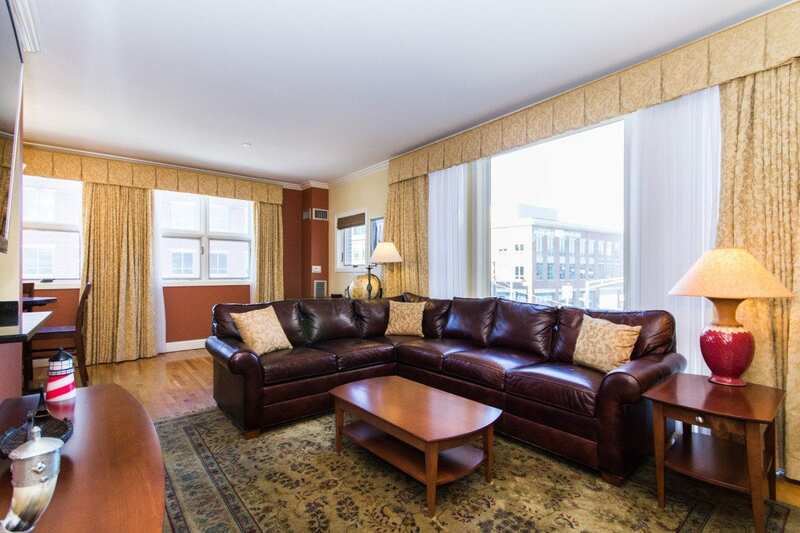 Minutes from MGH, North Station, Financial District, Whole Foods and all major Highway Routes! Perfect for Every Buyer’s Wishlist!